“Being cost competitive is not just about the capital purchase price, it is actually about the owning and operating costs of equipment,” says Jan Schoepflin, General Manager: Sales and Service at Kwatani. The company has gained a reputation as a vibrating equipment solutions provider and not just an equipment supplier. Jan explains that the company’s technical team offers a depth of expertise and experience that is largely unmatched in the mining sector. “Our modus operandi is to spend time with the customer so that we understand specific plant conditions and application requirements. This investment is essential, as it also allows for the flexibility needed to provide a vibrating screening solution that takes both the capital outlay, as well as the operating cost into account,” he explains. 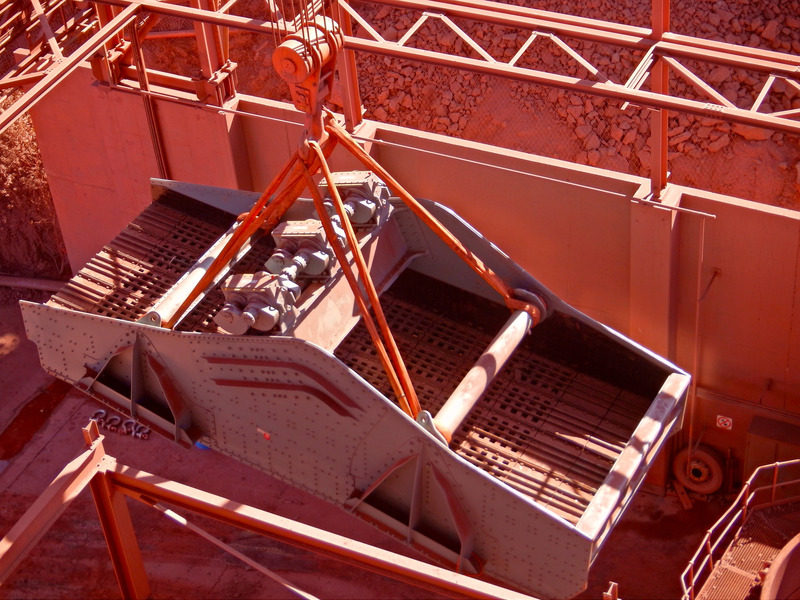 This is one of the primary reasons why an iron ore operation in the Northern Cape placed an additional order on the company for 24 of its vibrating screens. Kwatani has a strong relationship with this customer, built on the back of the successful operation of its vibrating screens on the plant for decades. The vibrating equipment replacement programme saw 100 Kwatani screens installed across the plant in recent years. The order for the 24 new vibrating screens will complete the plant upgrade. The first two orders were for a combination of double and single deck machines, while the latter was entirely for single deck screens. All screens are 2,4 metres wide with a length of 4,8 metres. Retrofitting vibrating screens does require a dynamic approach. Jan says that in this instance, the company engineered a solution whereby the bottom sections of the previous existing screens were used as counter balance frames. This will reduce the dynamic loads into the existing structure where these replacement screens will be installed. In addition, costs were saved as there was no need to manufacture new counter balance frames. “The existing sub frames were closely inspected for structural integrity to ensure that they would be able to handle the load, which is all part of our overall approach when working closely with customers on retrofit projects such as this,” he adds. All the vibrating screens being supplied are exciter driven, and a significant aspect of this turnkey project was that the customer specifically requested Kwatani gearboxes. 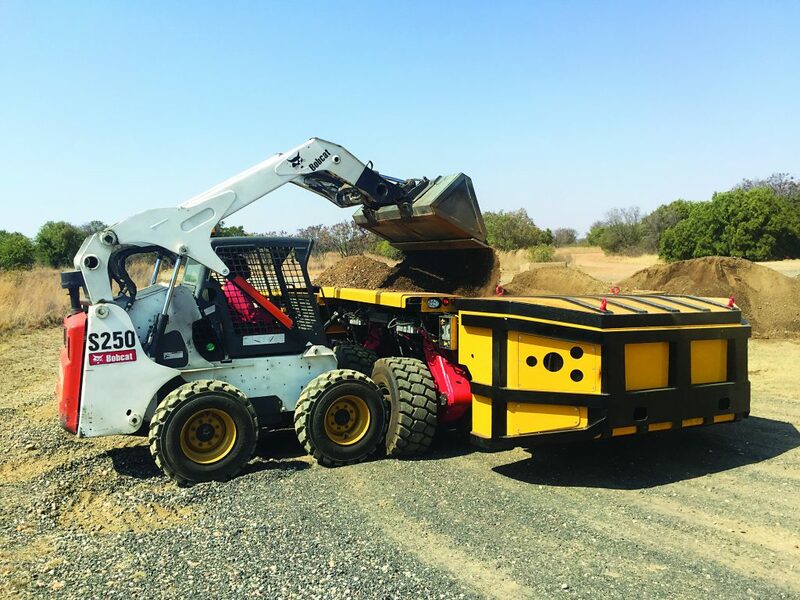 Derrick Alston, director at Kwatani, says that the majority of the vibrating screens operate in very wet conditions with high humidity, which makes a mechanical driven system such as a gearbox the preferred option. The locally-manufactured gearboxes are known for their robust construction and reliable performance, even under the harshest operating conditions. These components are produced at Kwatani’s facility in Spartan under stringent quality control conditions. The company is ISO 9001 accredited.